A high-quality Barlow lens with nearly no false colour. Doubles the focal length and therefore the magnification. 31.8mm connection and 26mm free aperture. Apochromatic design with 3 elements and fully multi-coated optics. Solid design, elegant finish with precise and gentle lock by brass compression ring. Filter thread for standard 31.8mm filters. 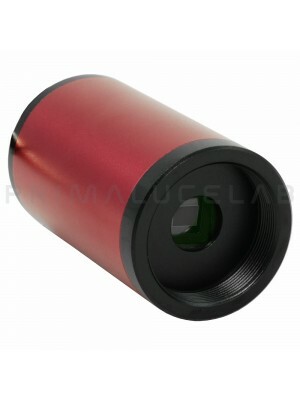 TS-Optics APO TSShorty 2x Barlow lens 31,8mm combines good image quality with compact design. So this lens cannot only be used with Newtonians, but also with refractors and diagonal mirrors without touching the mirror surface. The three element design improves field correction and prevents from introducing chromatic aberration, retaining the image quality of your telescope. A brass compression ring locks accessories gently and with precision. 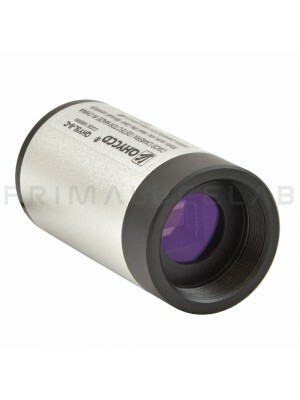 The large clear aperture allows the use of eyepieces with longe focal length without vignetting. This Barlow lens fulfills highest expectations!